Great signings, great expectations. After losing two UEFA Futsal Cup (now Champions League) finals in a row looks like the leões don't want to repeat the same experience in the next continental challenge edition. Opposite aims in the domestic competition: after three national titles in a row the futsal department director Miguel Albuquerque is definitely looking for the 4th one! That's why Sporting CP is living an "hot summer" in terms of market transfers. 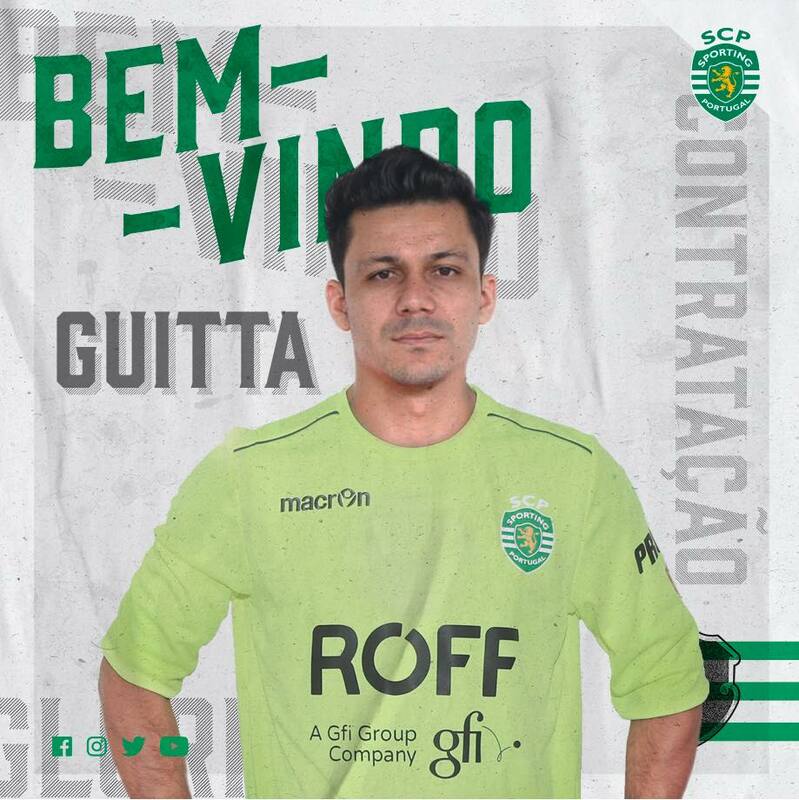 Today was announced Guitta as new goalkeeper for the Nuno Dias team: the former Corinthians is definitely one of the best guardians in the world. 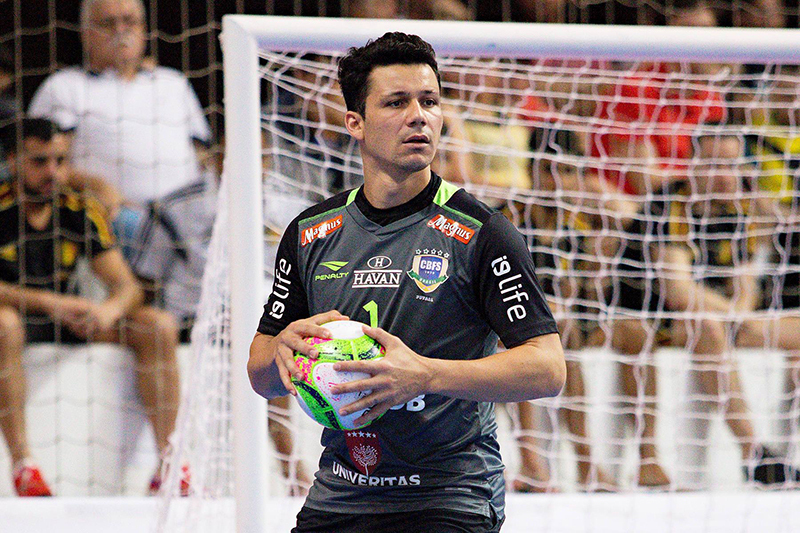 And that's just the last name after past days signings Rocha (Magnus Futsal), Alex (Corinthians), Leo (back in Lisbon after the Kairat second experience) and Erick (back after his move on loan to Fundão). A superb team for high ambitions in the international futsal stage.